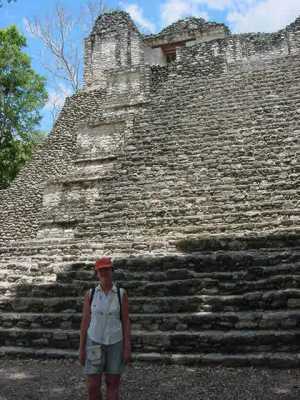 Let Janet arrange your cruise vacation and your tour of the ancient Mayan City of Dzibanche in Quintana Roo on the Yucatan peninsula of Mexico. Dzibanche, a powerful city that flourished between A.D. 300 and 1200. The site consists of several courtyards surrounded by pyramidal temples, including the Temple of the Owl and the Temple of the Cormorants. 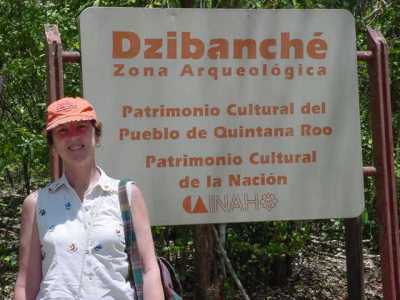 Dzibanche tours available to cruise passengers booked by Janet only.